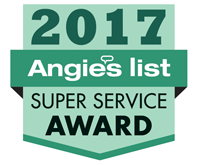 Pure Comfort Heating & Cooling is proud to serve the Ashville community! About Ashville, OH - Happy to be your hometown Heating & Air Conditioning Contractor! 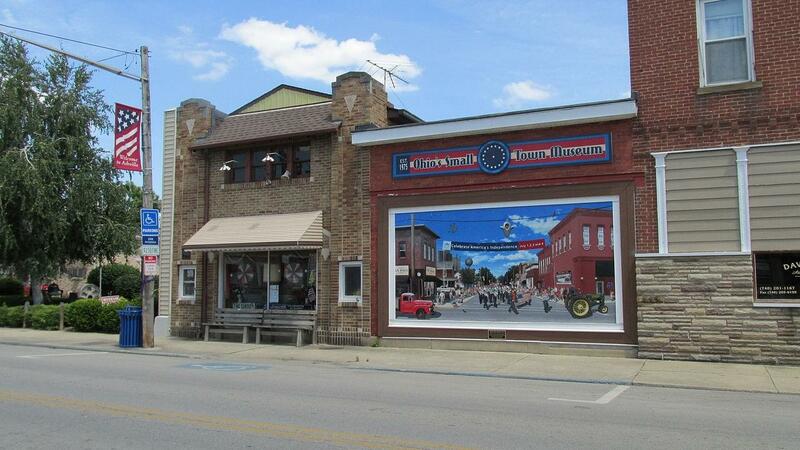 Ashville is a Pickaway County, OH village with approximately 4,100 residents. This community is home to a popular Fourth of July Celebration that has been featured in articles found in the Philadelphia Enquirer and the New York Times. The Ashville Viking Festival has also been held in the community since 2003, focusing on having fun in the 10th century. The most notable resident in the city is arguably Isham Randolph, the famed civil engineer who worked on the Panama Canal and the Chicago Sanitary and Ship Canal. Despite being a small community, there are several notable attractions located in Ashville. Ohio’s Small Town Museum is located here and is home to the oldest working traffic light in the U.S. Cooks Creek is a popular golf course in the area, and specialty shops in the region include Reeb’s Farm Market and Wittch’s Candy Shop. Other notable locations in Ashville include the Modern Design Nail Gallery and Cutting Edge Barber Styling. Ashville is found within a humid continental climate zone. This means residents will enjoy four distinct seasons throughout the year, beginning with a cold winter. Although the area only experiences about 26 inches of snowfall each year, the fact that average high temperatures just barely exceed the freezing point can still make conditions dangerous. When a heat pump or furnace is in place, it can keep indoor temperatures at comfortable levels while also protecting one of your greatest investments - your home. Summers in Ashville are hot and humid. High temperatures average in the mid-80s, although it feels a lot warmer with considerable mugginess. If you don’t have access to a central air conditioning unit, these months could feel extremely long and uncomfortable. Likewise, having access to an energy efficient cooling system will be a great benefit when it comes to keeping your utility costs affordable.